Host of stars to ask Whodunnit? Gillian Anderson, Ian McKellen, Judi Dench, Ronan Keating, Carherine Tate and Damian Lewis are among the actors who will be taking part in a new production of Whodunnit [Unrehearsed]. Paddington is back in a brand new trailer for his latest film. Andrew Scott, Maxine Peake and a host of star will help celebrate the Royal Court Theatre’s 60th anniversary next month. The BBC have confirmed the it’s of actors who’ll be taking part in their special event to mark the 400th anniversary of William Shakespeare’s death. Hosted by David Tennant, Shakespeare Live! From The RSC will be broadcast on BBC Two on April 23. Peter Capaldi, Dominic West, Hayley Atwell and James Norton are among the actors taking part in Shakespeare’s Globe’s The Complete Walk in April. Benedict Cumberbatch, Ian McKellen, Dominic West, Gillian Anderson, Olivia Colman and Jude Law are just some of the actors taking part in Letters Live next month. 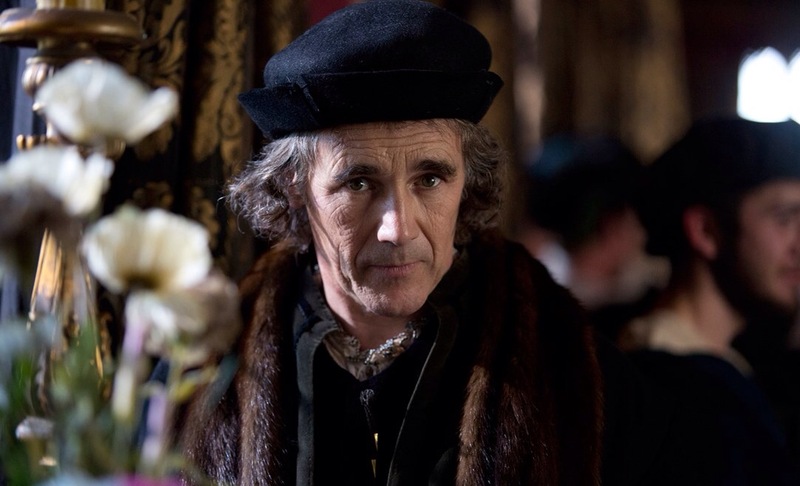 Wolf Hall star Mark Rylance will be hosting a special event in London next weekend. The event is a one-off performance in aid of charity Peace Direct and takes place on February 8. He’ll be joined on stage by Sophie Okonedo, Meera Syal, Gina McKee and Paterson Joseph.